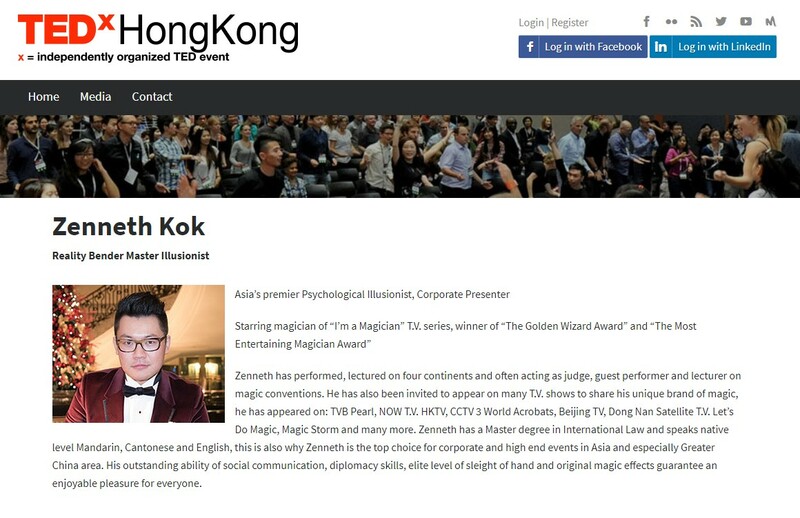 Zenneth will share the stage of TEDxHongKong 2017 with some brilliant movers and thinkers of Hong Kong and present a talk on the art of magic, click here for more info. 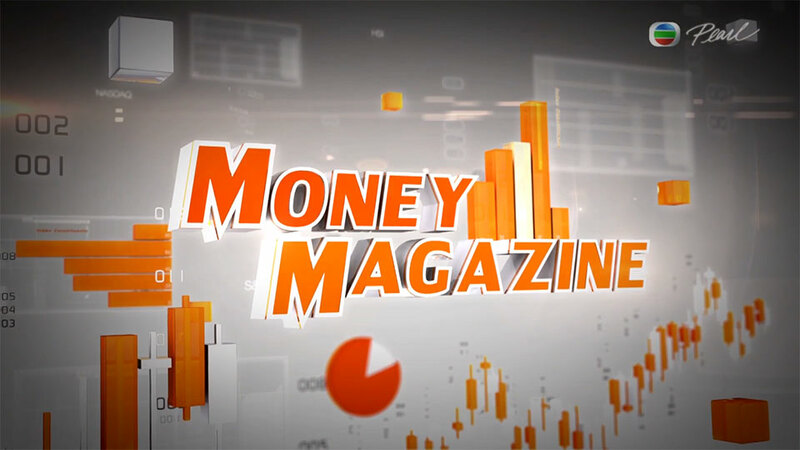 Our head artist Zenneth Kok has conducted an interview with TVB Pearl's Money Magazine. 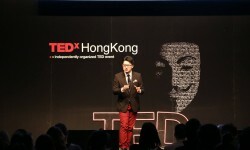 In which he has talked about what sets us apart from rest of the magicians: our expertise with infotainment and customized/tailor made magic service. 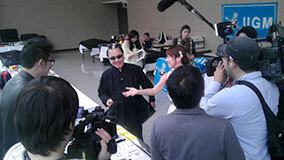 Our artist Zenneth Kok filming his original magic for Japanese TV show hosted by the famous Japanese magician Mr. Maric.